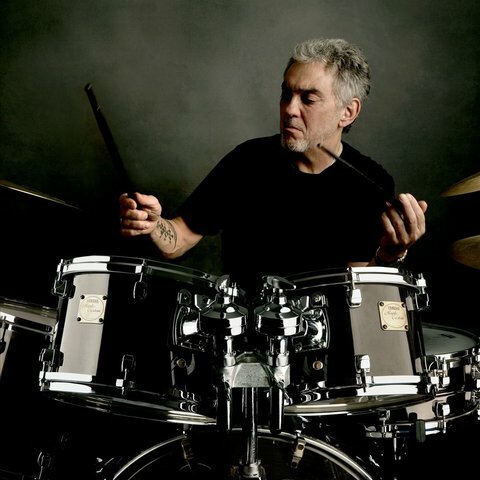 A highly regarded and in-demand drummer, Steve Gadd has remained in the top echelon of studio and touring musicians for over five decades. A virtuoso talent since his youth, Gadd is considered one of the premier jazz and fusion drummers of all time. However, his work with pop, funk, and R&B icons also means he is one of the most utilized and respected studio musicians of his generation. Born Stephen Kendall Gadd in 1945 and raised in a suburb of Rochester, New York, Gadd was introduced to the drums at age three by his uncle, a former Army drummer, who gave him his first pair of sticks and showed him how to play on a wood practice block. Around age six, he received his first drum set and started taking private lessons. A prodigy, Gadd progressed quickly, soaking in the style of his hero, swing drummer Gene Krupa. Along with drumming, he studied tap dancing and worked in a dance team with his brother. In 1957, at age 11, he won a contest and appeared playing drums and tap dancing on an episode of Disney's The Mickey Mouse Club television show. Also during his formative years, Gadd regularly attended shows with his father and had the opportunity to sit in with such luminaries as Dizzy Gillespie, Richard "Groove" Holmes, Jack McDuff, and others. In high school, aside from his jazz pursuits, he also played in the Rochester Crusaders drum corps, and toured Europe with the Band of the Americas. After high school, Gadd attended the Manhattan School of Music, eventually finishing his degree at Rochester's Eastman School of Music. Upon graduating, he was drafted into the Army, and spent three years playing in military stage and field bands. However, he also had opportunities to play outside the Army and worked regularly with Rochester natives Chuck and Gap Mangione. He appeared on Gap's 1968 solo debut, Diana in the Autumn Wind, and on Chuck's 1970 album Friends and Love...A Chuck Mangione Concert, as well as on albums with Luiz Bonfá and Janis Ian. 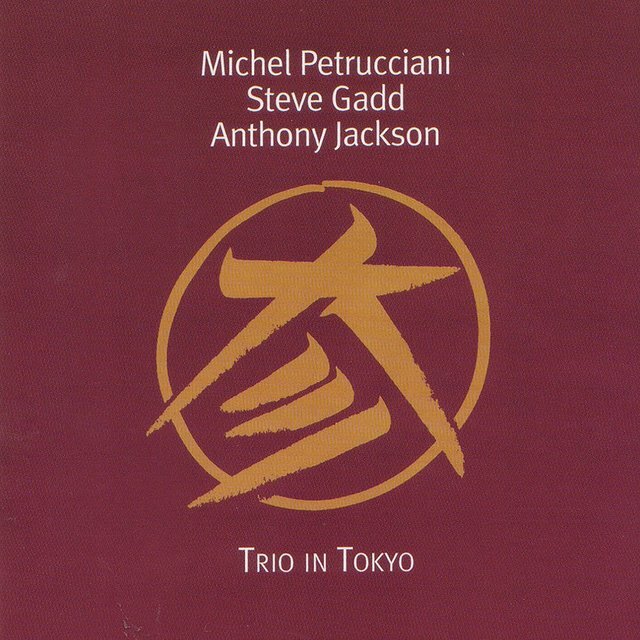 After his discharge, Gadd returned to Rochester, where he formed his first trio with Mike Holmes and fellow Eastman School of Music alum Tony Levin. The trio eventually moved to New York and disbanded, leaving the drummer open for work. He caught the attention of vibraphonist Mike Mainieri, who hired Gadd and Levin for his 1972 White Elephant project, which also featured a notable cadre of musicians including Randy and Michael Brecker, Jon Faddis, Lew Soloff, and others. Soon, Gadd was a major studio player, often working for Creed Taylor's CTI label and appearing on albums by Joe Farrell, George Benson, Chet Baker, and many more. He also continued his association with Chuck Mangione, recorded with Chick Corea, and was even briefly a member of Return to Forever. He also began picking up steady work outside the jazz idiom, appearing on albums by Bette Midler, Paul Simon, Jim Croce, Aretha Franklin, Judy Collins, and others. During the '70s, outside of his studio work, he co-founded the preeminent jazz-funk outfit Stuff, appearing on 1976's Stuff alongside bassist Gordon Edwards, keyboardist Richard Tee, guitarist Eric Gale, and guitarist Cornell Dupree. He also contributed to Steely Dan's classic 1977 album Aja, and even performed regularly as a member of the original Saturday Night Live Band. 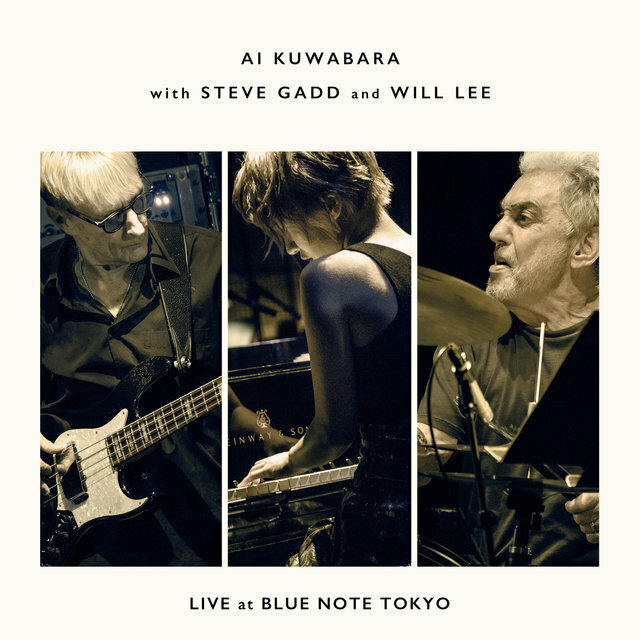 By the close of the '70s, Gadd was a world-renowned drummer and highly sought-after session musician, well respected enough in his own right to see transcriptions of his playing made available in Japan. 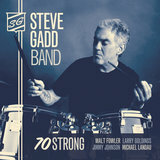 The '80s were an equally fruitful decade for Gadd, who continued to garner a plethora of studio and touring opportunities, including further work with Steely Dan, Paul Simon, and Chick Corea, as well as recordings with David Sanborn, Hubert Laws, Dave Grusin, Al Jarreau, and Bob James, to name a few. He also joined vibraphonist Mainieri's Steps Ahead group, recording a handful of albums with the group through the early '80s. 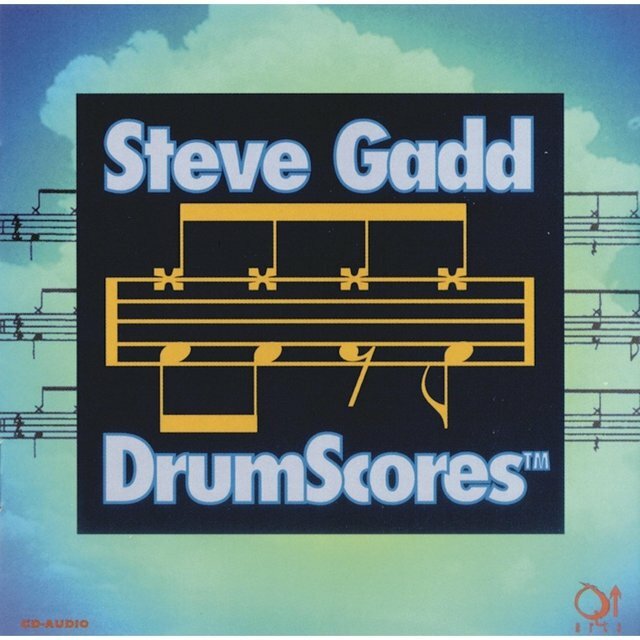 In 1982, Gadd made his solo recorded debut with Gaddabout, a funk and jazz-inflected outing featuring Stuff keyboardist Tee, saxophonist Ronnie Cuber, guitarist Jeff Mironov, and others. Also during this period, he appeared on such notable albums as Frank Sinatra's L.A. Is My Lady, Grover Washington Jr.'s Winelight, and Simon & Garfunkel's Concert in Central Park. 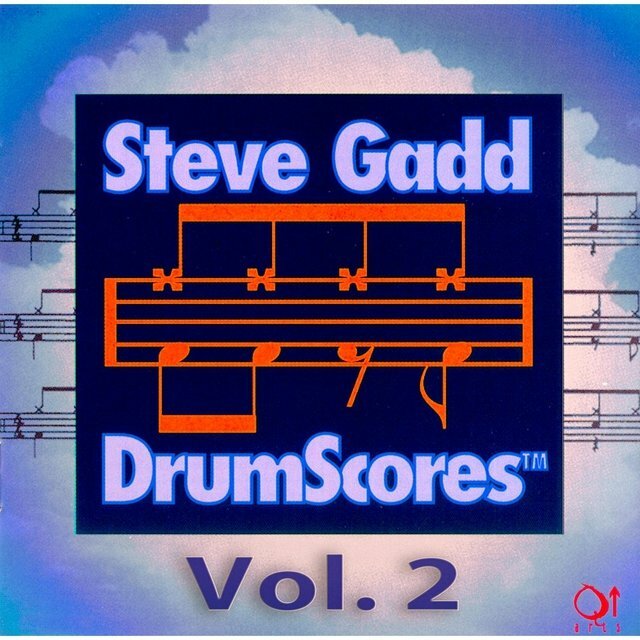 Motivated by the increasing interest in his drumming expertise, Gadd also released popular drum instructional videos such as Up Close and In Session. Gadd's career continued to pick up steam in the '90s as he joined Eric Clapton's group, recording and touring with the guitarist. 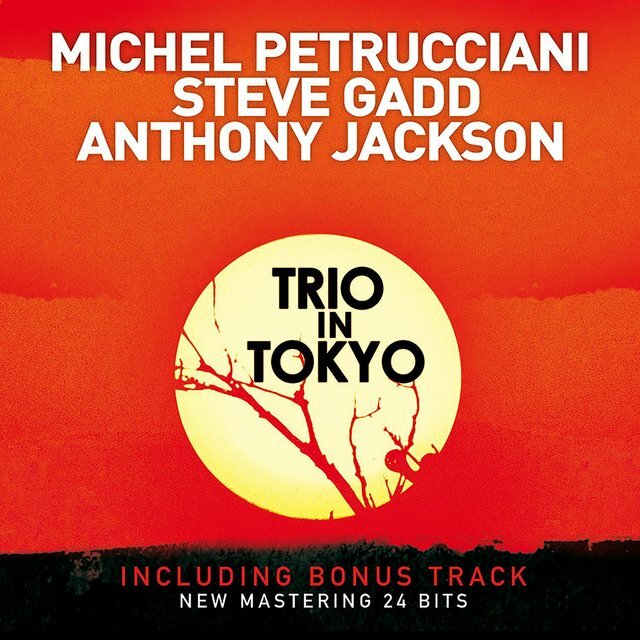 He also embarked on a fruitful partnership with French jazz pianist Michel Petrucciani and bassist Anthony Jackson, releasing the adventurous effort Trio in Tokyo. There were also albums with Al Di Meola, Bob Berg, and Andy Snitzer, as well as more productions with Al Jarreau, Steely Dan, David Sanborn, and Paul Simon. The latter half of the decade saw Gadd continue his work with Clapton, appearing with B.B. King on 2000's Grammy Award-winning Riding with the King. 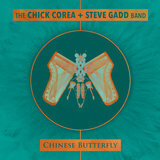 He then collaborated on several jazz fusion projects with guitarist John Tropea, including 2004's Standard Influence and 2006's Rock Candy. There were also albums with James Taylor, Eliane Elias, and Earl Klugh, as well as a Steps Ahead reunion. In recognition of his many achievements in contemporary music, Gadd was bestowed an honorary Doctor of Music degree from Berklee College of Music in 2005. The Zildjian drum company also began sponsoring a series of well-received clinic tours billed as the Mission from Gadd. 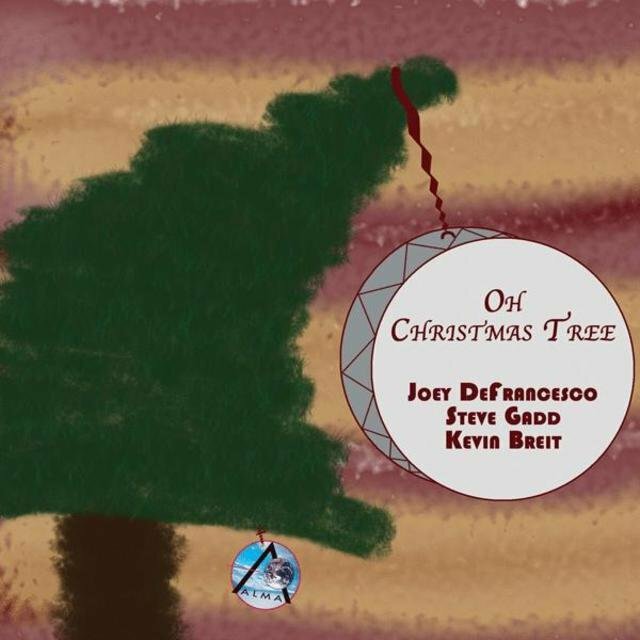 In 2010, Gadd stepped away from his studio work for his own date, Live at Voce, featuring organ player and trumpeter Joey DeFrancesco, saxophonist Ronnie Cuber, and guitarist Paul Bollenback. He also continued his ongoing association with Clapton, and appeared on albums with David Sanborn, Kate Bush, and others. He then delivered 2013's Gadditude, with Walt Fowler, Larry Goldings, Jimmy Johnson, and Michael Landau. 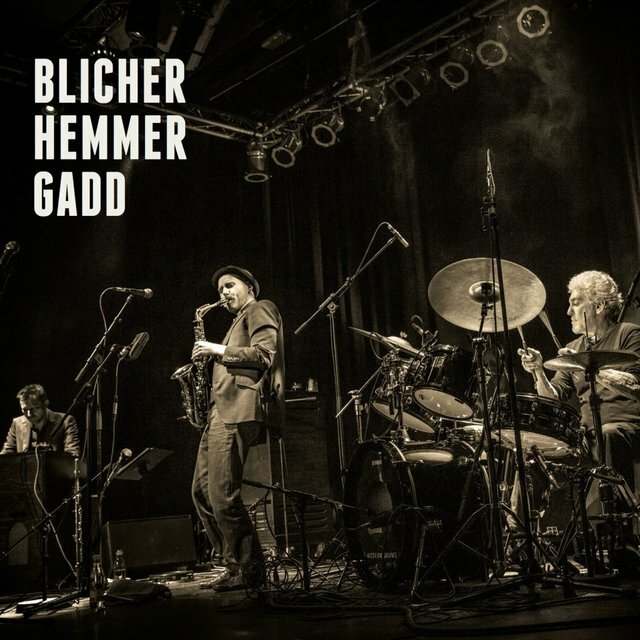 The following year, he debuted the trio album Blicher Hemmer Gadd with saxophonist Michael Blicher and Hammond organ player Dan Hemmer. The concert album Way Back Home: Live in Rochester, NY appeared in 2016, and found the drummer returning to his home to celebrate his long career.